Caffe Buongiorno has been serving quality Italian pizza and pasta in Norwood for over 20 years. 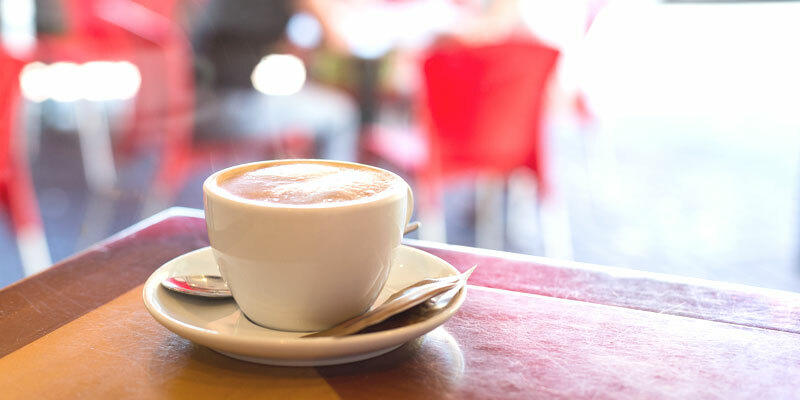 Our commitment to quality and value ensures a busy and vibrant cafe 7 days a week. Alfresco dining is the best in Norwood with an abundance of outdoor covered dining. 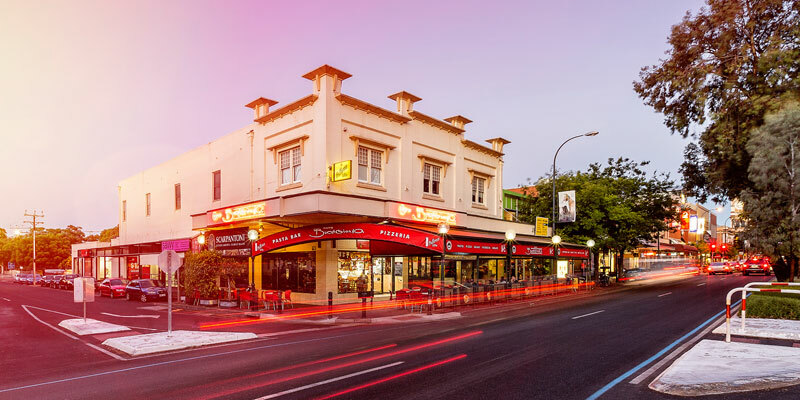 Breakfast, Lunch, Dinner or a late night rendezvous for coffee, cake or gelati - Caffe Buongiorno is the place to eat on The Parade.